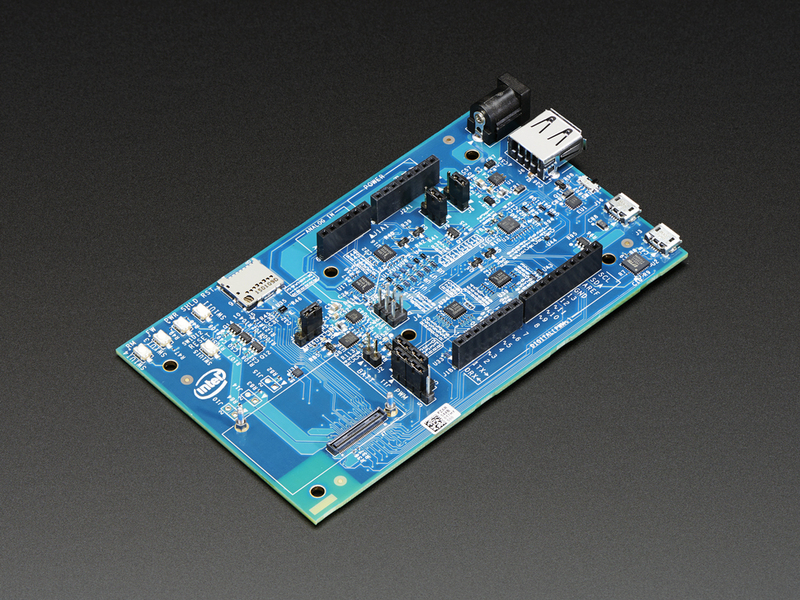 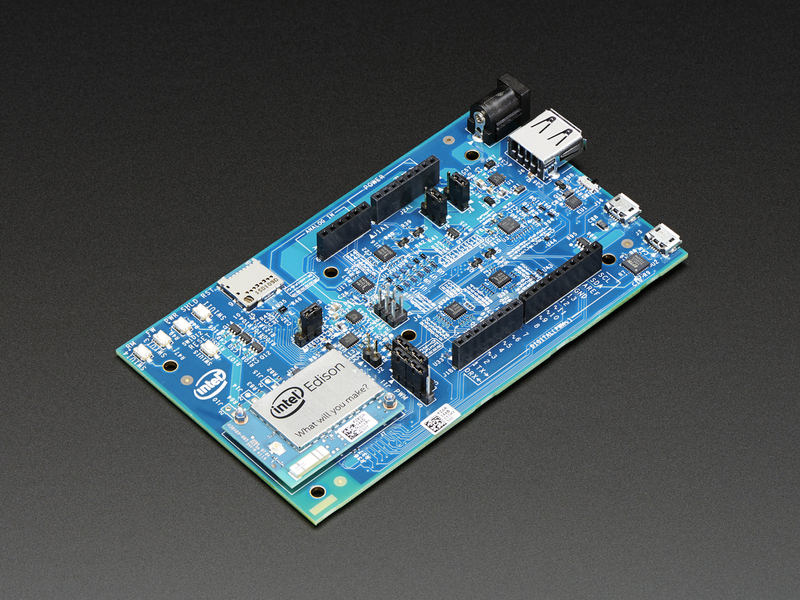 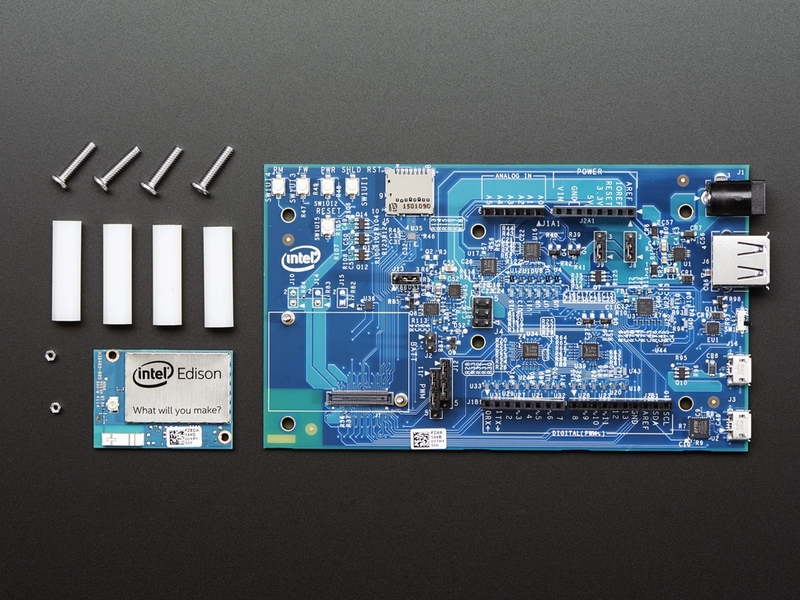 The Intel® Edison R2 Kit for Arduino is a compact computing platform that's small by design so you can easily integrate it into projects. 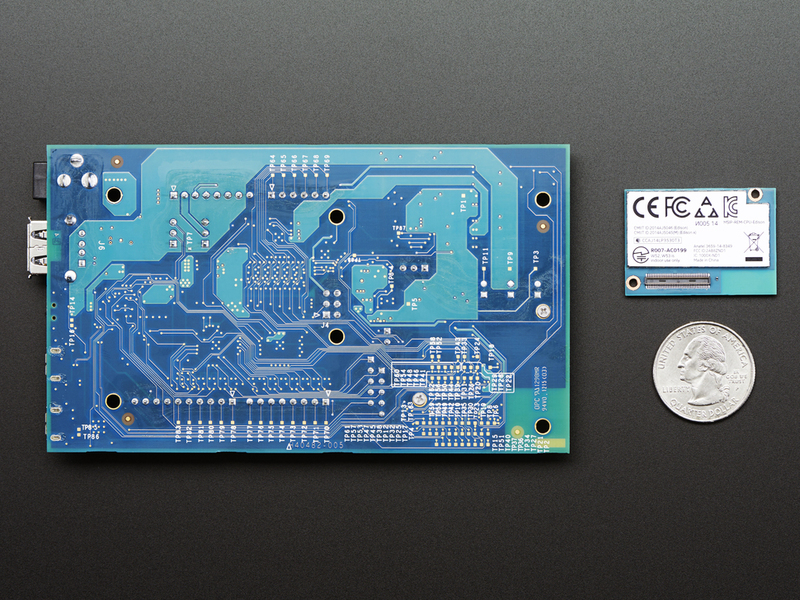 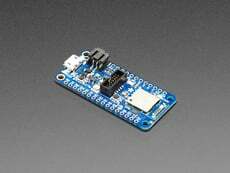 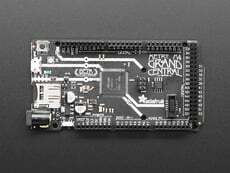 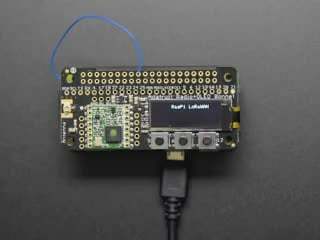 It's primarily designed for "Internet of Things" projects and is pretty powerful for its small size. 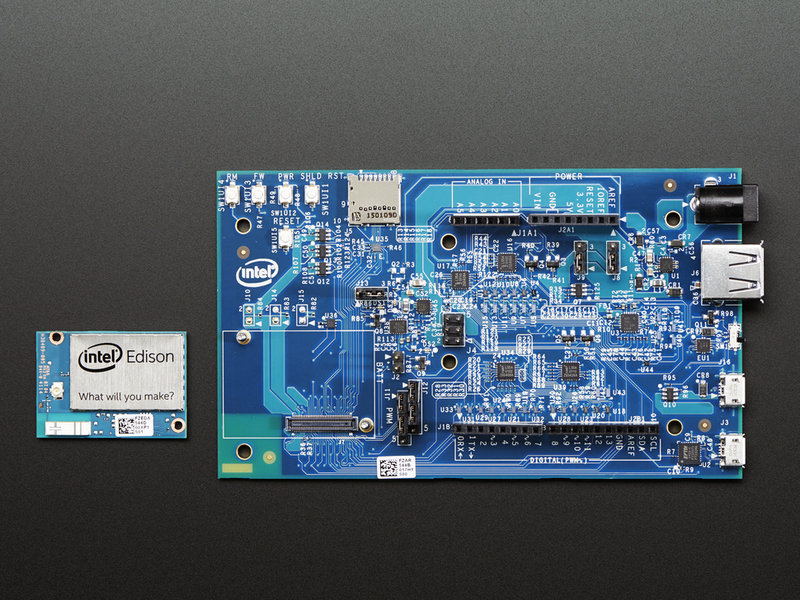 Note: As of Tuesday June 14th 2016, we are now carrying the upgraded version of this product - Intel® Edison R2! 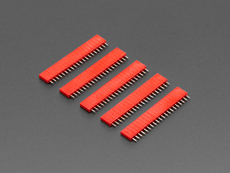 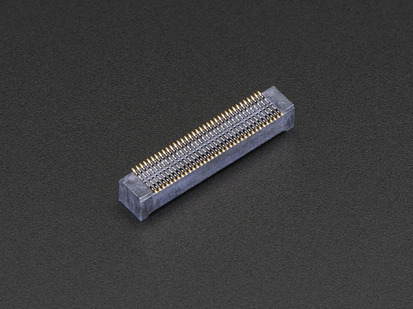 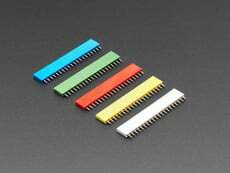 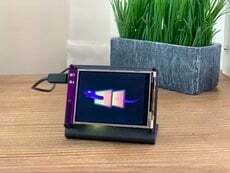 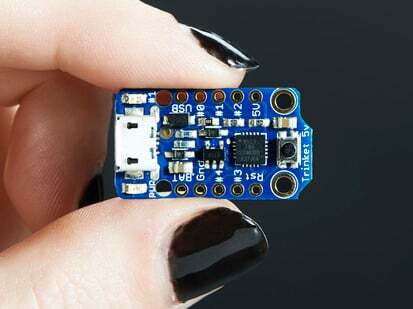 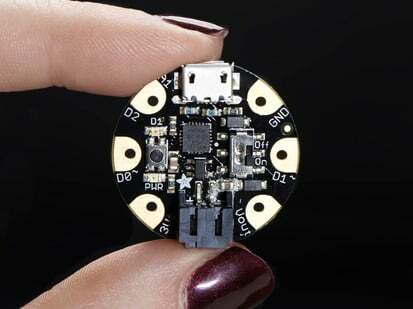 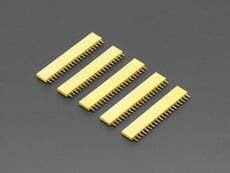 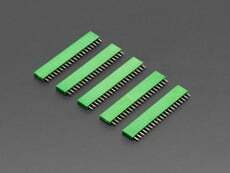 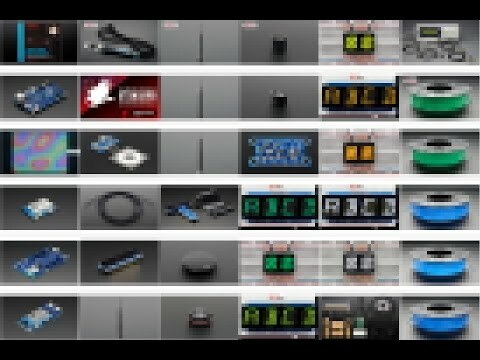 Edison Dimensions: 35mm × 25mm × 4mm / 1.4" × 1.0" × 0.2"
Breakout dimensions: 127mm x 72mm x 12mm / 5.0" x 2.8" x 0.5"
For all technical issues, replacement and warranty assistance for the Intel Edison please contact Intel Maker support.